You’ve been hearing us talk a lot about our upcoming partnership with Amazon Smile, but you may not know EXACTLY what Amazon Smile actually is. As you know, we want to expand our reach outside of social media so that we can educate even more people on the connection between the spiritual and physical heart. In order to do this, we decided to use Amazon Smile as a fundraising tool for It’s Always the Heart. AmazonSmile is a website operated by Amazon with the same products, prices, and shopping features as Amazon.com. The difference is that when you shop on AmazonSmile, the AmazonSmile Foundation will donate a portion of your purchase price of eligible products to It’s Always the Heart. 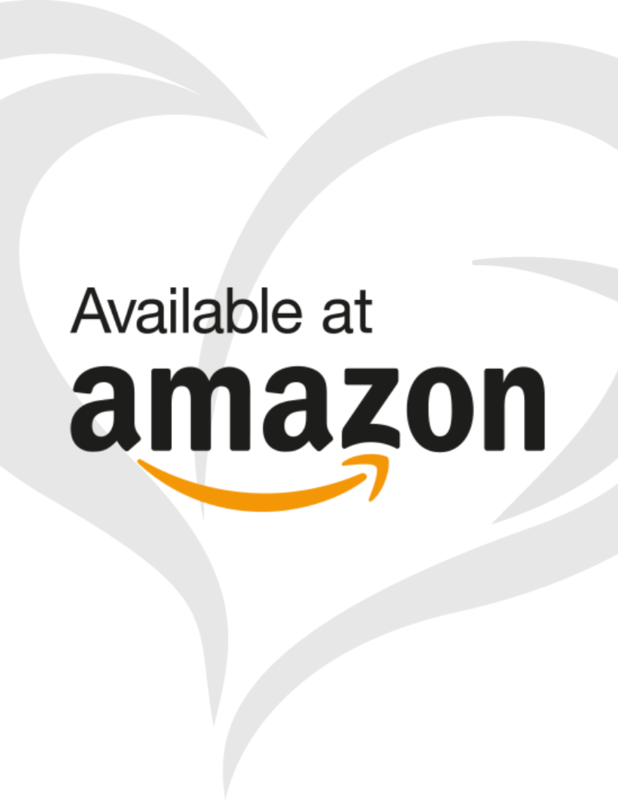 AmazonSmile Foundation will donate a portion of your purchase price of eligible products to It’s Always the Heart. Sign in using your existing Amazon login credentials. If you don’t have an account, you can create a new one. On your first visit to AmazonSmile (smile.amazon.com), you are prompted to select a charitable organization from the list of eligible organizations. Make sure to select It’s Always the Heart! For the more tech-savvy, you cannot use Amazon Smile with the Amazon App on the iPhone, but you can create a shortcut to the Amazon Smile website! 3. Tap the ‘share’ button on the bottom of the screen. 5. Amazon Smile is now on your home screen and you can use it just like you would use the Amazon App!